A year ago, fresh out of Harvard Law School, Mike Ford landed his dream job at the Davies Group, Washington's most powerful consulting firm. Now, he's staring down the barrel of a gun, pursued by two of the world's most dangerous men. 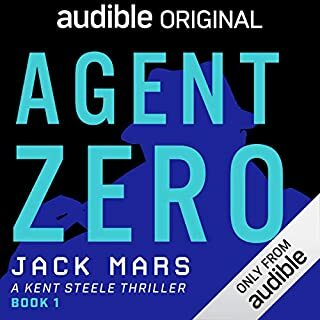 To get out, he'll have to do all the things he thought he'd never do again: lie, cheat, steal - and this time, maybe even kill. Mike grew up in a world of small-stakes con men, learning lessons at his father's knee. His hard-won success in college and law school was his ticket out. A code hidden in plain sight. An American black Ops team that went too far. 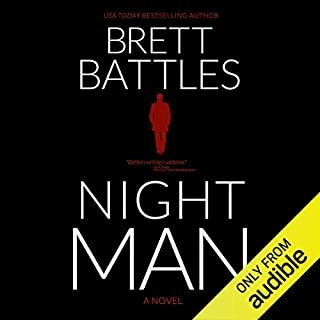 John Hayes, a disgraced elite soldier, returns from exile and risks everything to get back to his wife and daughter and to take revenge on his accusers with a series of escalating attacks inside the United States. Thomas Byrne is the only man who can stop him. Byrne once fought alongside Hayes as a combat medic, but he gave up the gun. Two brothers, millions of dollars - and the heist of a lifetime. 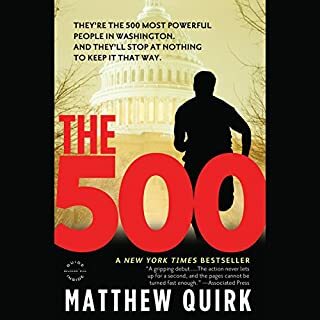 After escaping the corrupt back rooms of Washington, DC, Mike Ford is again playing a dangerous game - this time the stakes are even higher. 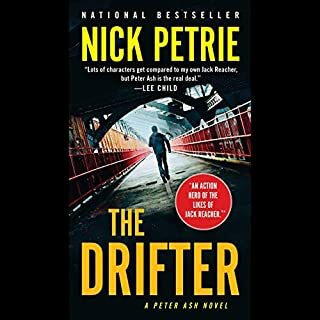 Mike's brother is in over his head in a powerful conspiracy to steal a secret worth billions of dollars from the little-known but unbelievably influential trading desk at the Federal Reserve Bank of New York. 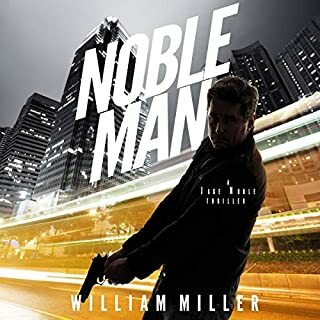 In an effort to help, Mike soon finds himself trapped by the dangerous men in charge - and forced to call on all the skills of his criminal past in order to escape. 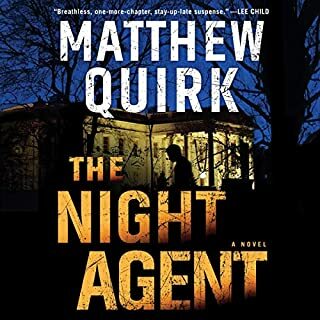 Would you try another book from Matthew Quirk and/or Jay Snyder? Jay was ok. I think he was hampered by the material. 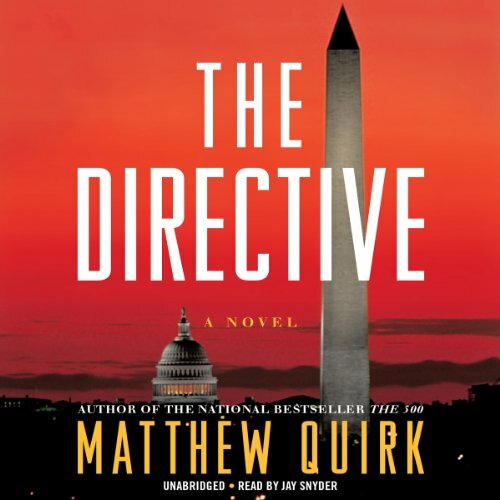 Has The Directive turned you off from other books in this genre? Not at all, this was just a mediocre addition. I jus think Jay Snyder couldn't elevate bad writing. Ambivalence. By the time I was three quarters if they way through, I realized that I didn't care how it ended. After listening to The 500, (a decent debut) I expected better than this.